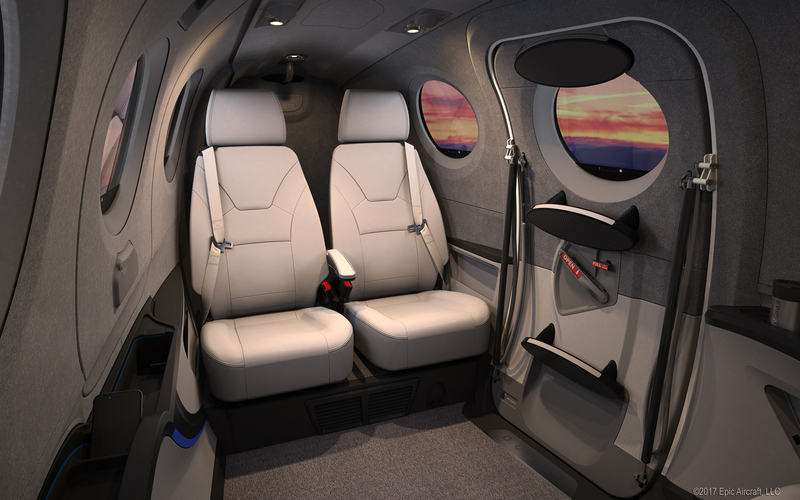 Epic Aircraft, based in Bend, Oregon, designs and manufactures high-performance personal aircraft. 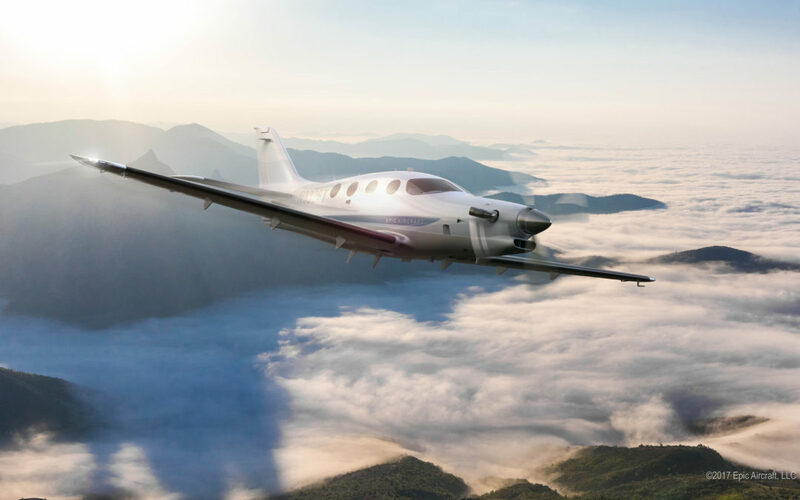 Epic is currently pursuing FAA Type Certification for the E1000, a 1200 Horsepower, Carbon Fiber, 6-place Turboprop Aircraft. 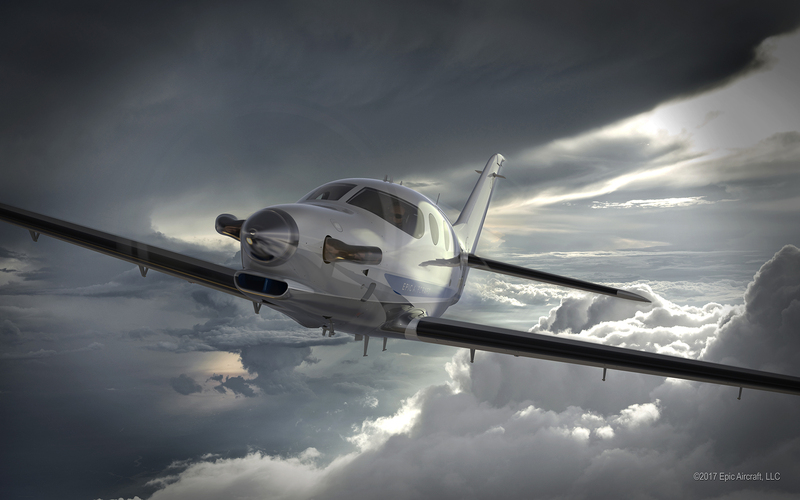 Here, we talk with Chief Industrial Designer at Epic Aircraft, Jamie Klopp, about how they use KeyShot. 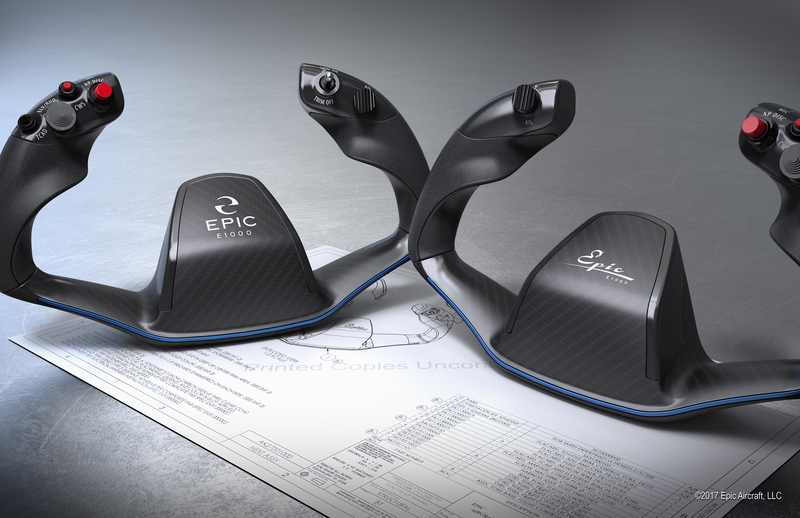 What’s unique about the design process at Epic Aircraft? There is nothing unique about our Design Process, I brought it with me from Art Center and from Honda R&D Americas where I worked previously. My colleagues draw similarly from past experience. We innovate many things at Epic, but the Design Process is industry standard: 1. Research, 2. Ideate, 3. Execute, 4. Fix everything we screwed up, 5. Start again. Overall, how has KeyShot helped save time, money and/or improved quality? I’ve been rendering CG models for many years. It’s probably a personal failing, but I spend the same quantity of time on an image today as 10 years ago. If I have 12 hours available to complete an image, I will use all 12 hours. However, I do enjoy vastly better results from those hours today than in prior years, every generation of technology delivering more pixels and more realism from the same input of time. We also love KeyShot’s Network Rendering. I can render overnight on a room full of CAD workstations that otherwise sit idle. First, you need an Industrial Design education or equivalent skills. Next, ideally, go to a car studio and learn Production Transportation Design. Also, spend some money (sorry) at the local flight school so you know how to pilot a manned flying thing. If you complete these steps, welcome to the microscopic fraternity of Aviation Industrial Design. And definitely send me your resume! Jamie Klopp is the Chief Industrial Designer at Epic Aircraft in Bend, Oregon. Klopp earned a BA in Economics from The Colorado College in 1996 and a BS in Transportation Design from The Art Center College of Design in 2001. Klopp has worked in Automotive, Aircraft, and Product Design. He is an Instrument-rated Private Pilot with a Glider add-on.